The Akumal area is one of the Riviera Maya’s most attractive tourist destinations, located approximately 50 miles south of the Cancun International Airport. Ever becoming more modern and surrounded by booming growth of the coast, the Akumal area maintains its Caribbean laid-back nature and quaint community size. 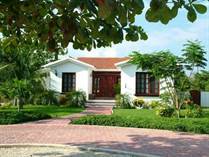 Akumal attracts scuba divers, honeymooners, families…it has something for everyone. Ocean and lagoon front property here are some of the most valuable. 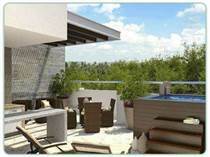 Most houses and condos are second homes to foreign buyers and are offered as vacation rentals throughout the year. 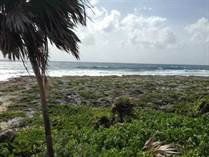 "Very low price for market"
"Riviera Maya Land For Sale"
"Heart of the Riviera Maya"